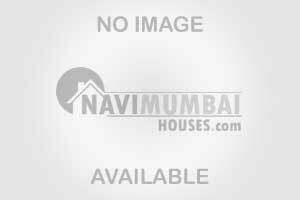 Sector 29, Vashi, Navi Mumbai Residential apartment is available for sale. It has been sale priced at Rs.1.50 Cr . Located on 5th floor of 7th total floors. Construction ages only under 15 years. Property is ready for possession. It has good design of 2 bedrooms. Non-Stop water supply. Situated in Vashi. This flat is good location road facing.